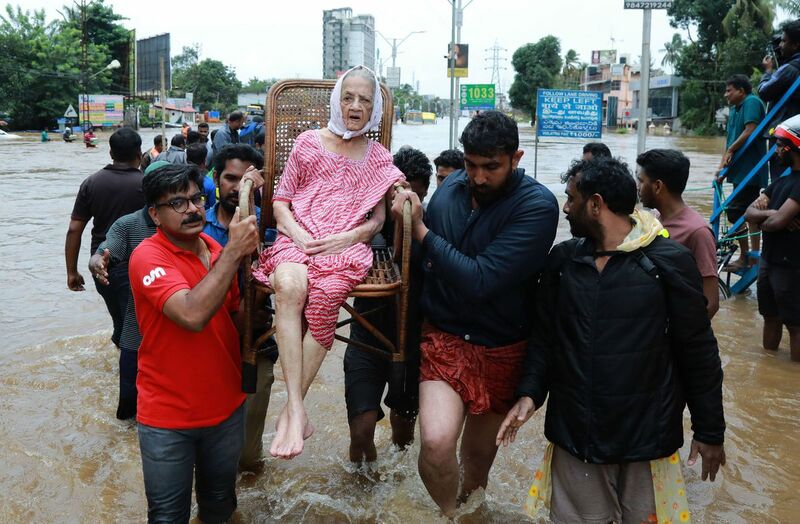 Unprecedented flooding in the southern Indian state of Kerala has killed at least 180 people in just the past few days, according to local officials. 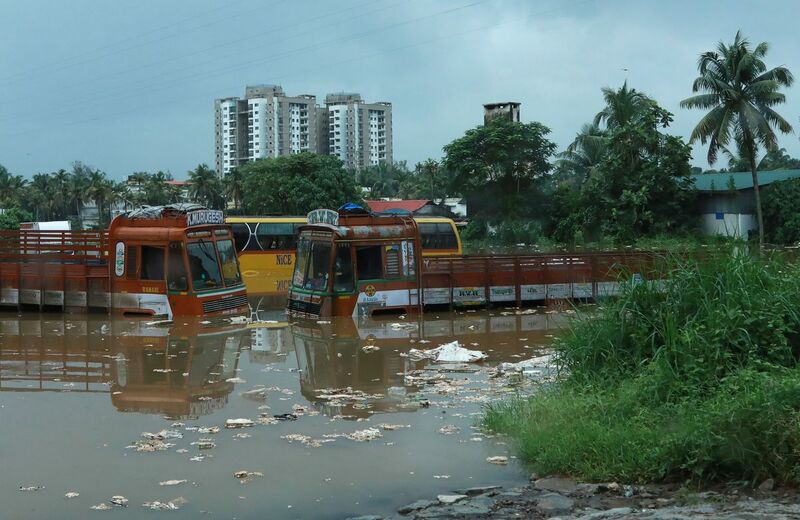 On Friday, the region’s chief minister Pinarayi Vijayan said it’s the worst flooding he’s seen in a century. “80 dams opened, 324 lives lost and 223,139 people are in about 1,500+ relief camps,” he tweeted, referring to the overall death toll in Kerala so far this monsoon season. India’s monsoon season typically lasts from June to September. Indian Prime Minister Narendra Modi is heading to the region Friday evening to assess the damage. Here’s what he’s likely to see. 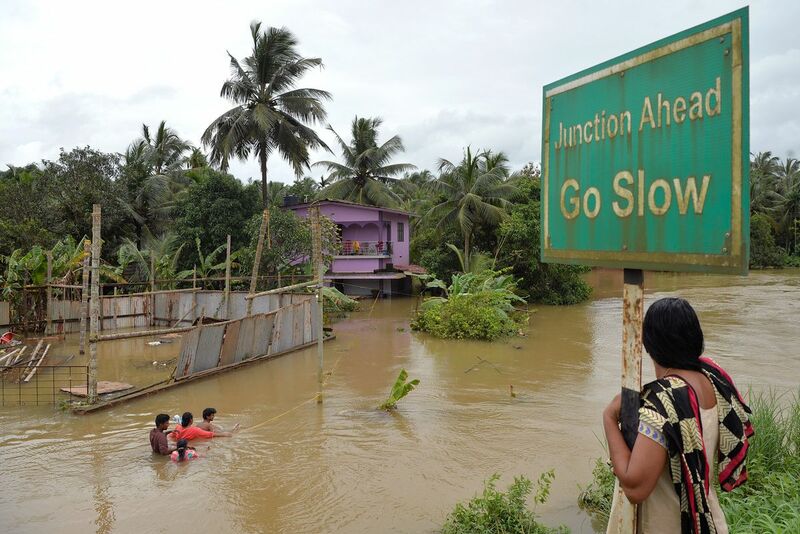 Indian commuters wade through flooded streets in Kozhikode district, about 385 km north of Trivandrum, in the south Indian state of Kerala, on August 17, 2018. Submerged vehicles on a flooded street are pictured following monsoon rains in Kochi, in the Indian state of Kerala, on August 16, 2018. 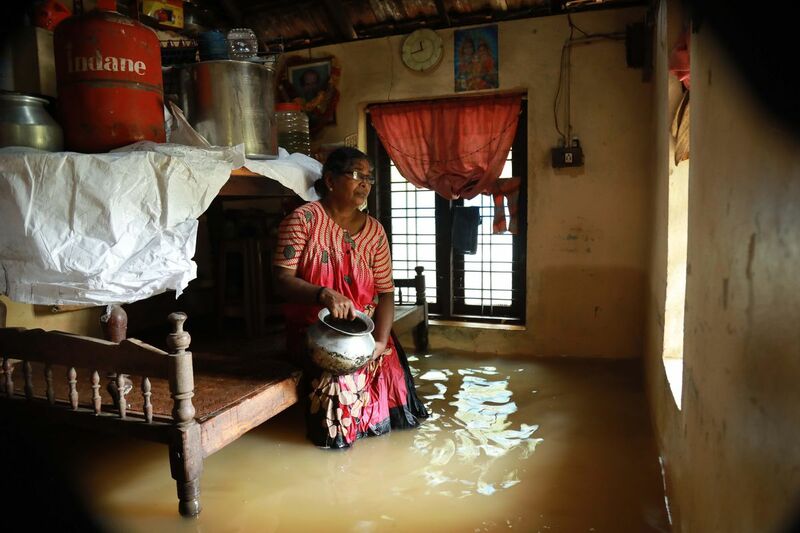 A woman sits inside her house immersed in flood waters in the Ernakulam District of Kochi, on August 10, 2018. 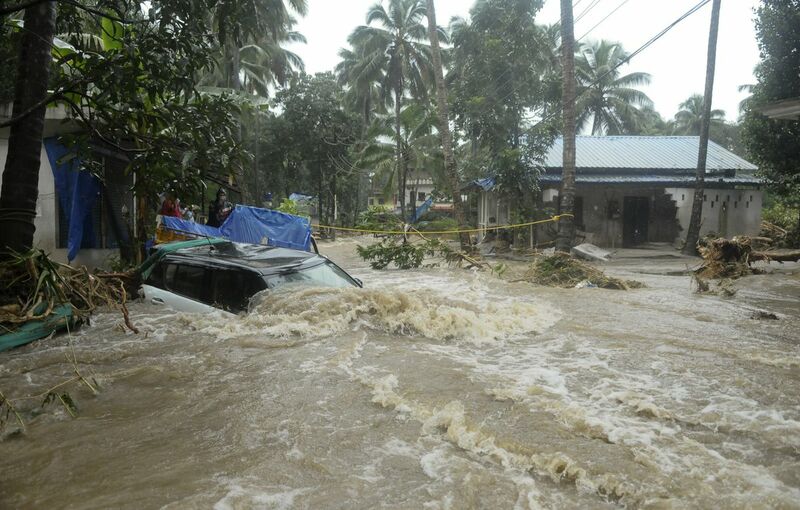 A car is submerged as roads and houses are engulfed in water following heavy rain and landslide in Kozhikode, Kerala state, India, on August 9, 2018. 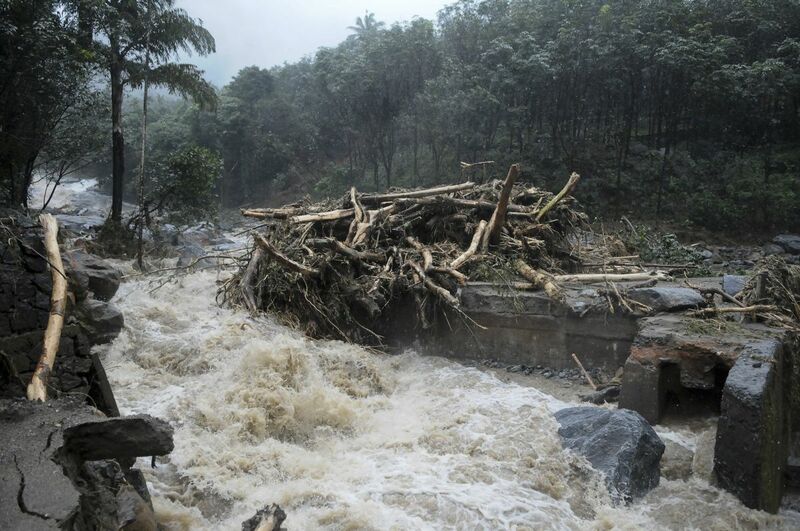 Water gushes out following heavy rain and landslide in Kozhikode, Kerala state, India, on August 9, 2018. An Indian woman watches residents walking through flooded streets next to their marooned houses in the south Indian state of Kerala on August 17, 2018. 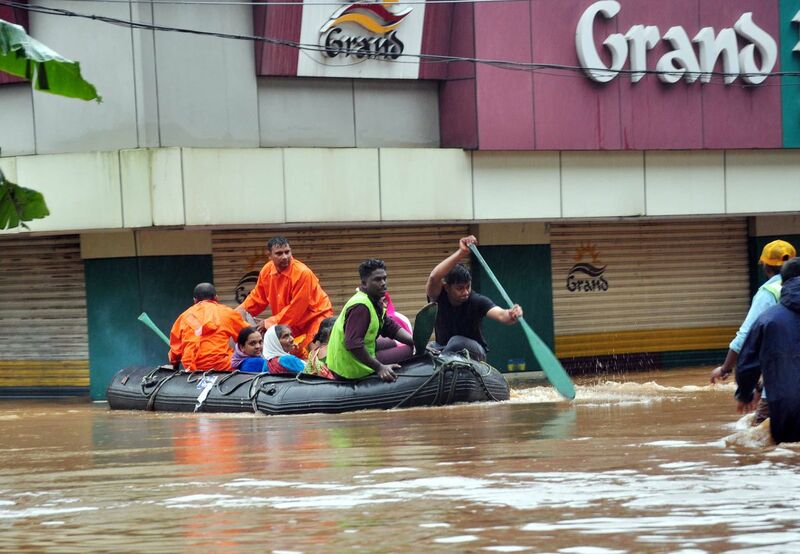 Indian Navy and rescue personnel evacuate local residents in Kerala on August 16, 2018. 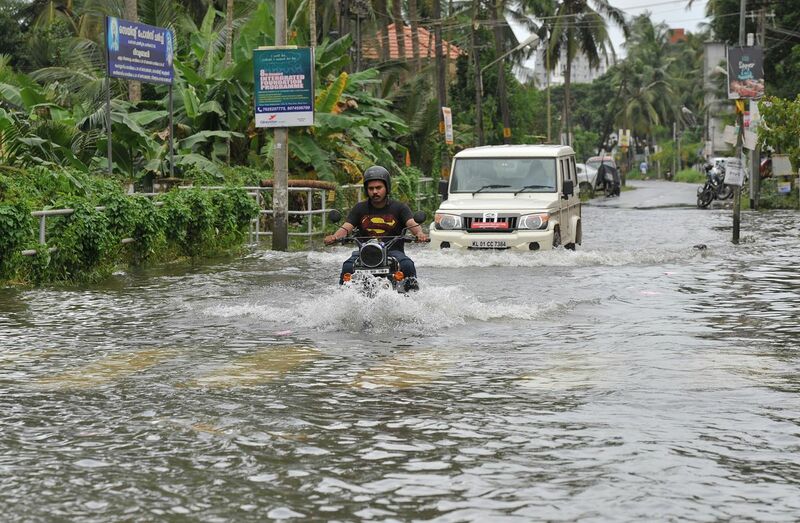 Indian volunteers and rescuers evacuate residents in the Ernakulam District on August 17. 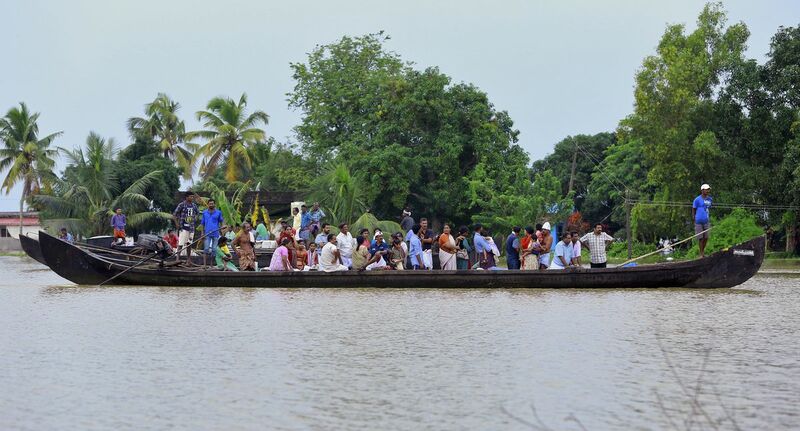 People wait to be rescued in a country boat in a flooded area at Kainakary in the Alappuzha District, on August 17. 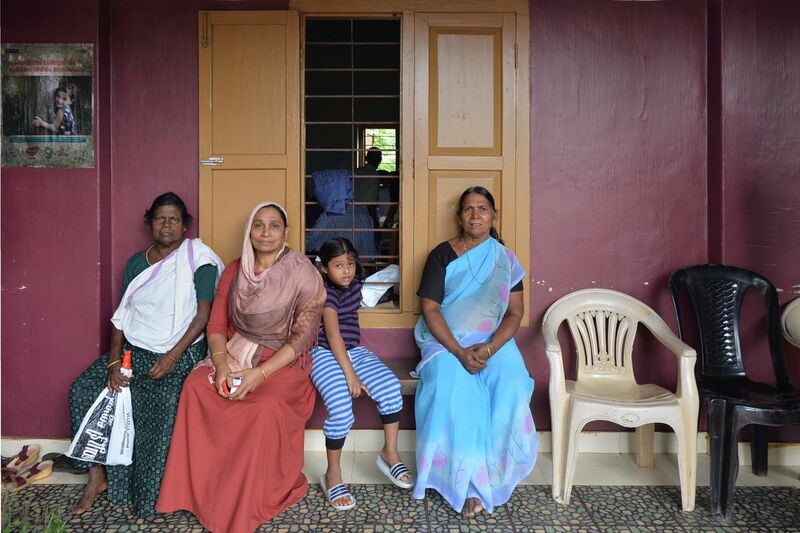 Indian flood victims wait for a doctor consultation at a medical center in a flood-relief camp in Kozhikode district, about 385 km north of Trivandrum, in the south Indian state of Kerala, on August 17, 2018. 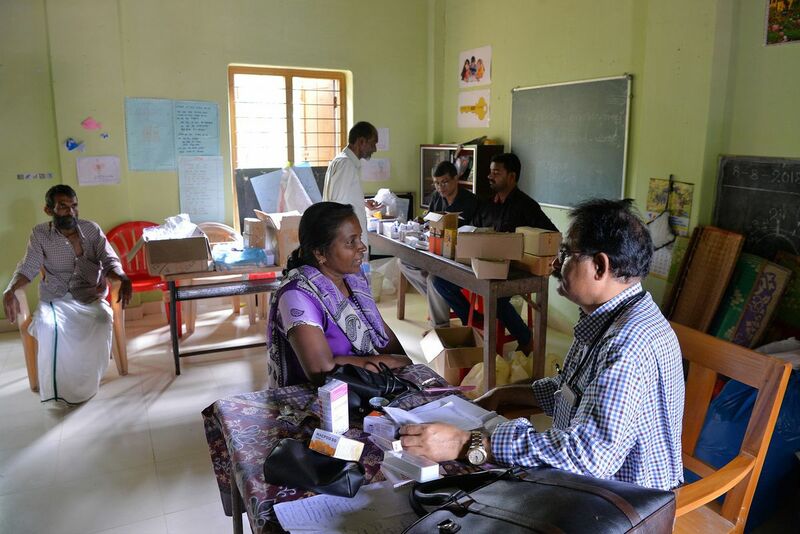 A doctor checks a patient at a medical center in a flood-relief camp in Kozhikode, about 385 km north of Trivandrum, in the south Indian state of Kerala, on August 17, 2018. 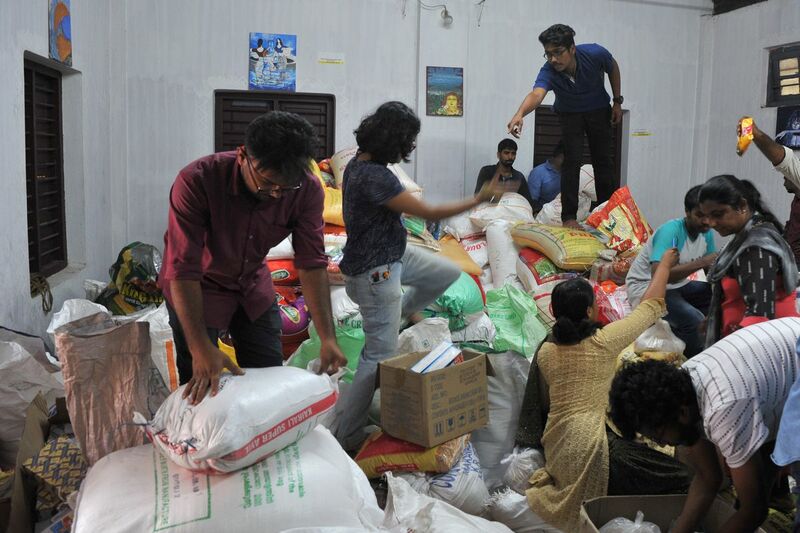 Volunteers help sort flood-relief materials at the District Tourism Promotion Council (DTPC) in the Kozhikode District on August 17. © 2018 Megadesignnc. All rights reserved. | Theme: News Portal by Mystery Themes.